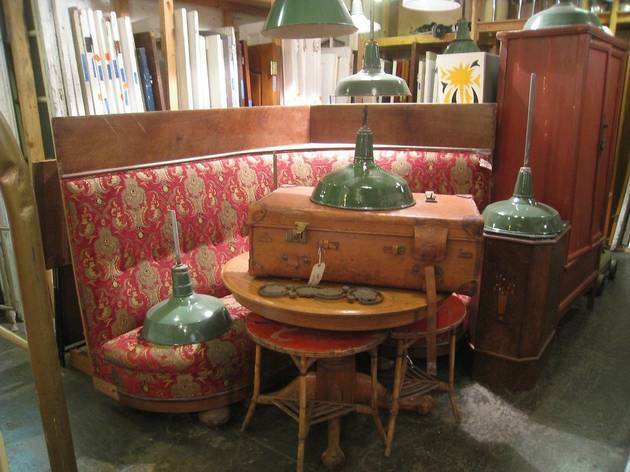 If architectural salvage excites you, there is no better shop in Los Angeles than Olde Good Things. Its owners pillage late 19th century and pre-depression buildings to bring an incredibly special assortment of doorknobs, doors, hardware, stained glass and more to their storefront. 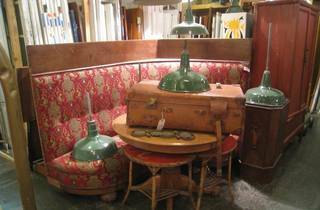 Those restoring old homes will find a visit to Olde Good Things to be a must, but it’s also worth seeing even if you’re only wanting to spectate, as the experience is akin to visiting a museum. We’re especially fond of their hardware, lighting fixtures, antique glass and tiles and occasional claw foot bath tub. And hey, maybe you don’t need a salvaged urinal… but then again, maybe you do.